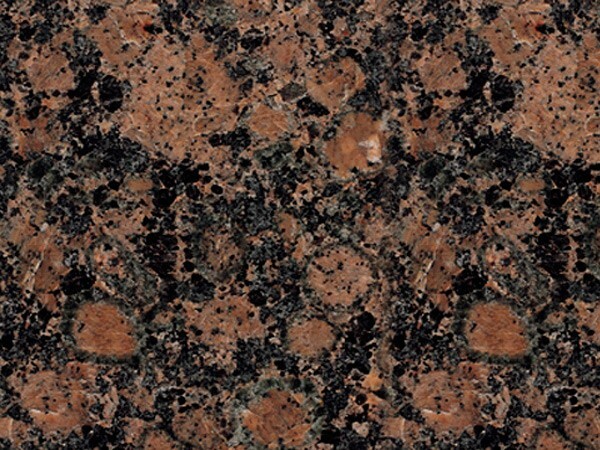 Add luxury and prestige to your home with granite countertops in Dalton by MC Granite Countertops. 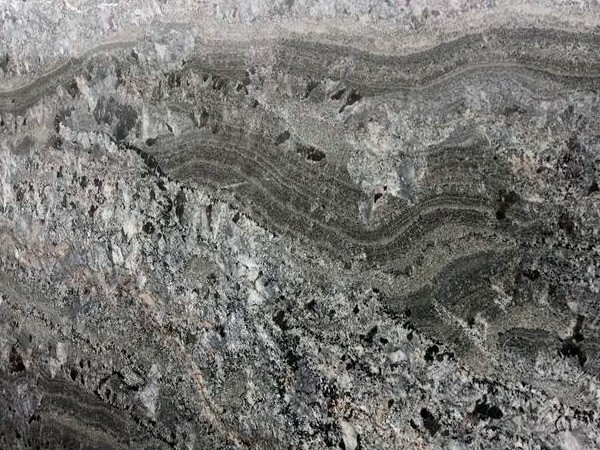 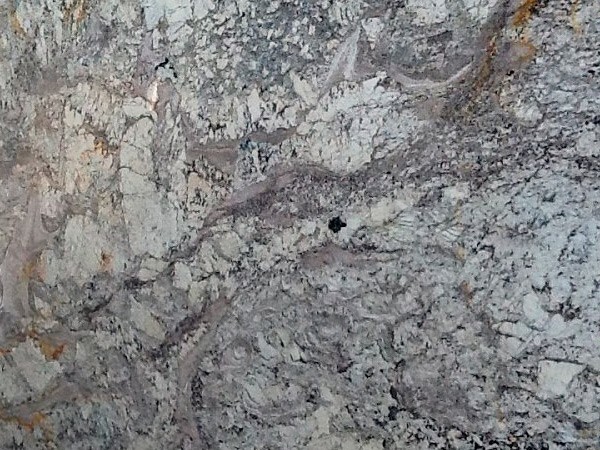 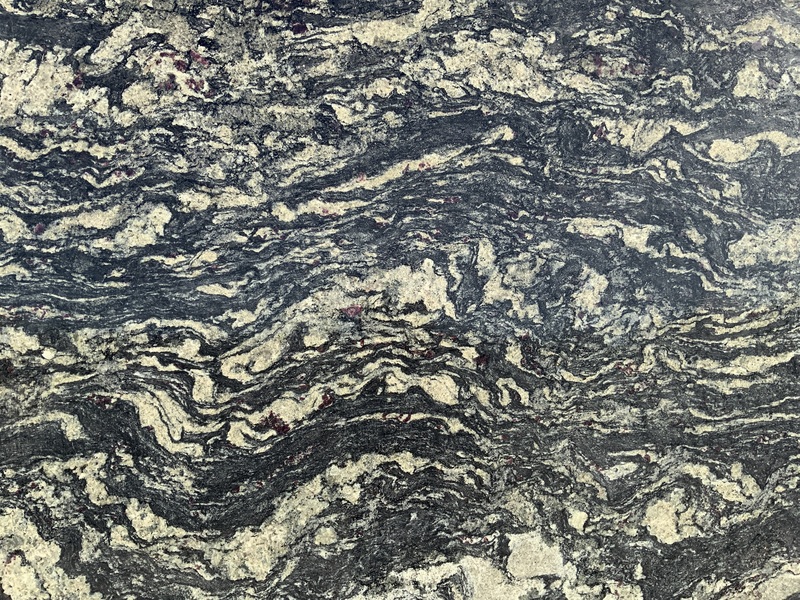 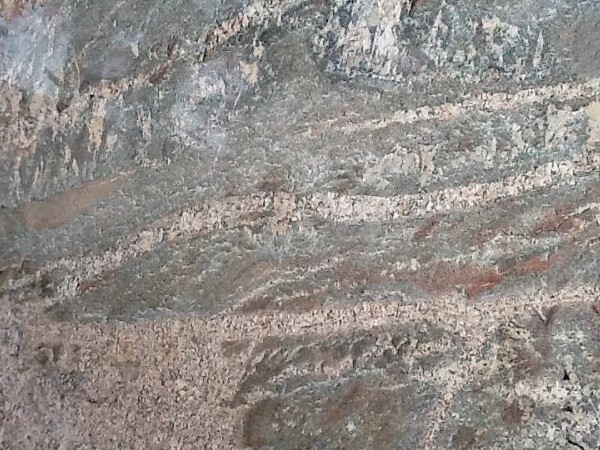 Choose from dozens of different colors and styles of granite as well as marble and quartz to find a modern and stylish new look for your bathroom or kitchen. 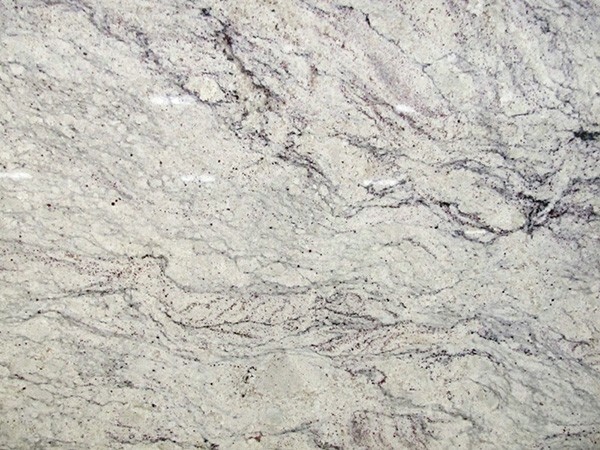 MC supplies bathroom and kitchen granite countertops in Dalton for new homes and renovations of all kinds. 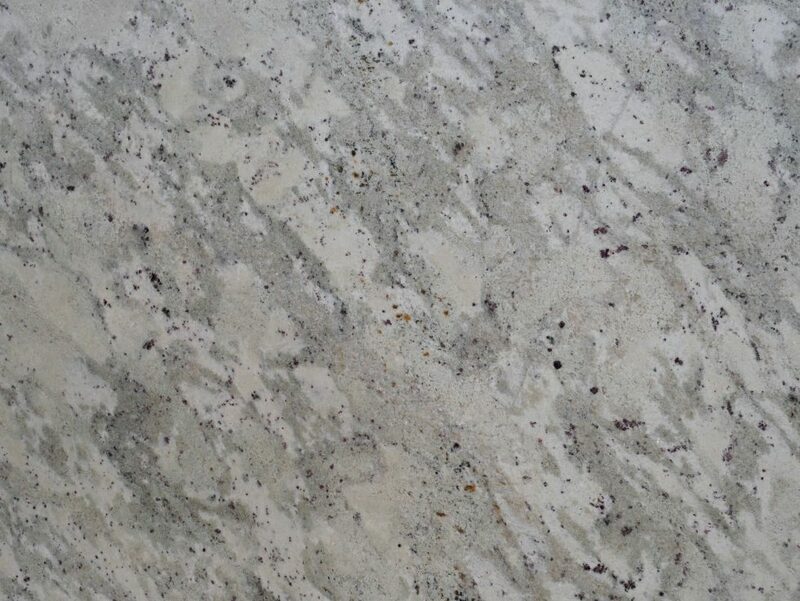 From classic luxury to the latest trends to chic sophistication and many more, MC will help you find the ideal granite for your needs. 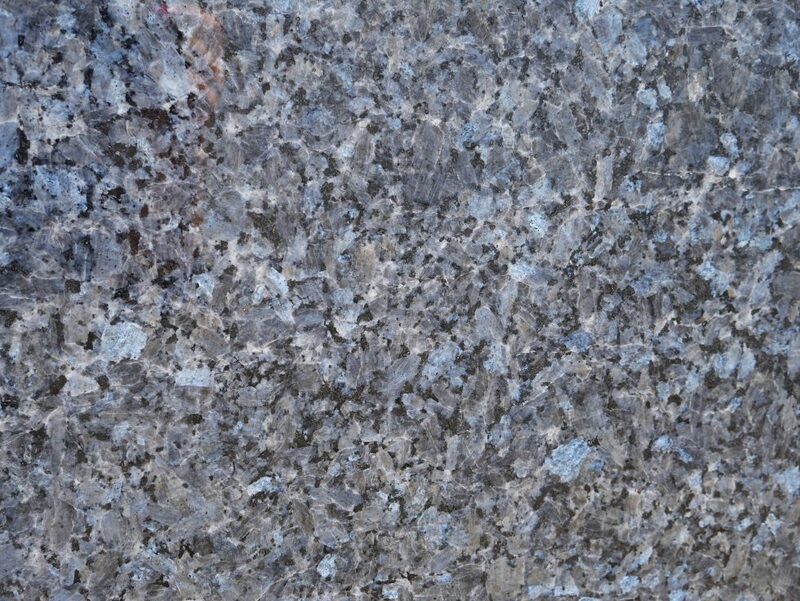 Discount granite countertops in Dalton from MC Granite Countertops allow you to add a beautiful new look to your bathroom or kitchen at an affordable price. 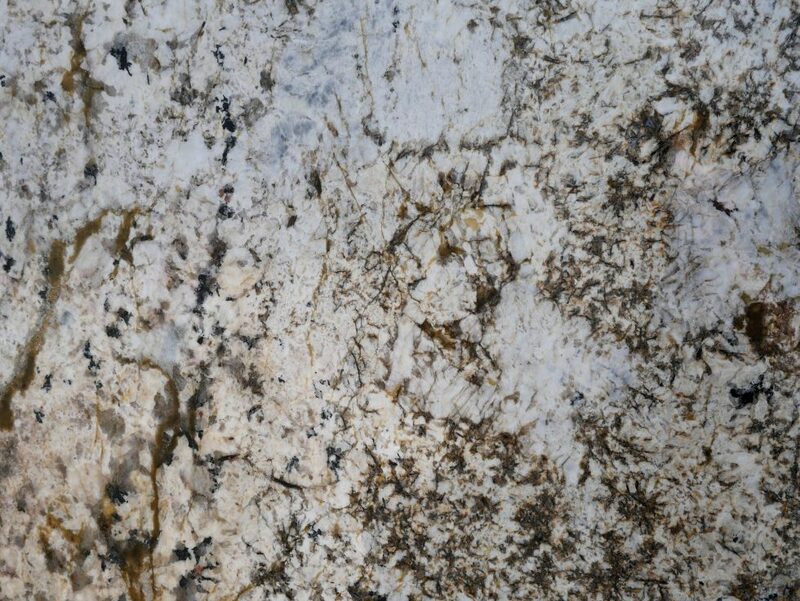 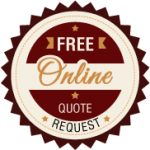 MC Granite Countertops will match competitor’s estimates and give you the highest level of quality and service. 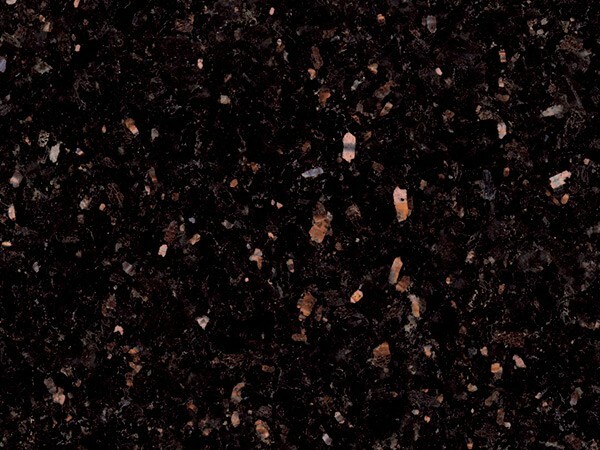  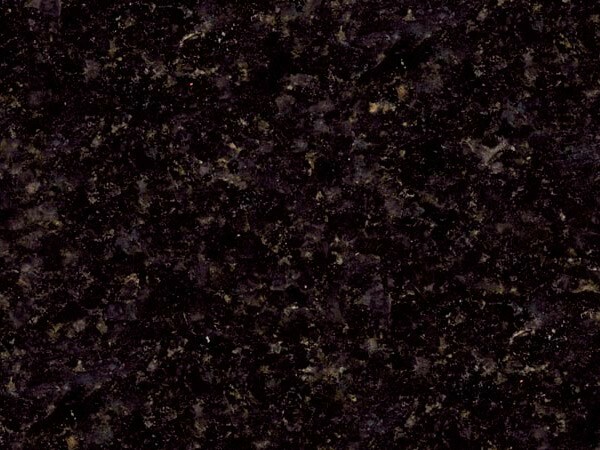 Choose kitchen or bathroom granite countertops in your preferred color and pattern, from sleek and shiny Absolute Black to lightly striped and spackled Alaskan White. 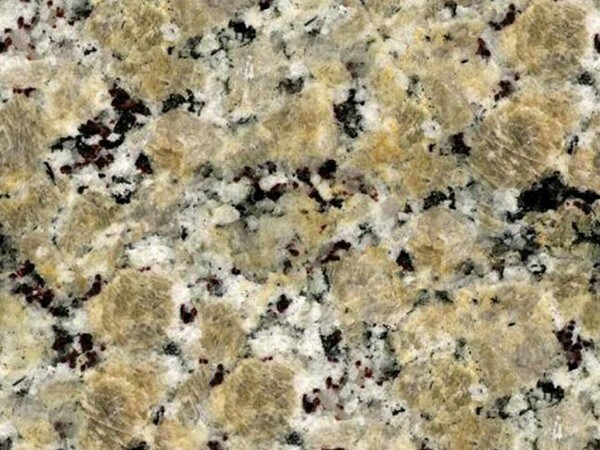 Add color to your bathroom or kitchen with a spotted Baltic Brown striped pink Bianco Antico, rich Copper Canyon, majestic Imperial Gold, iridescent Peacock Gold and many more. 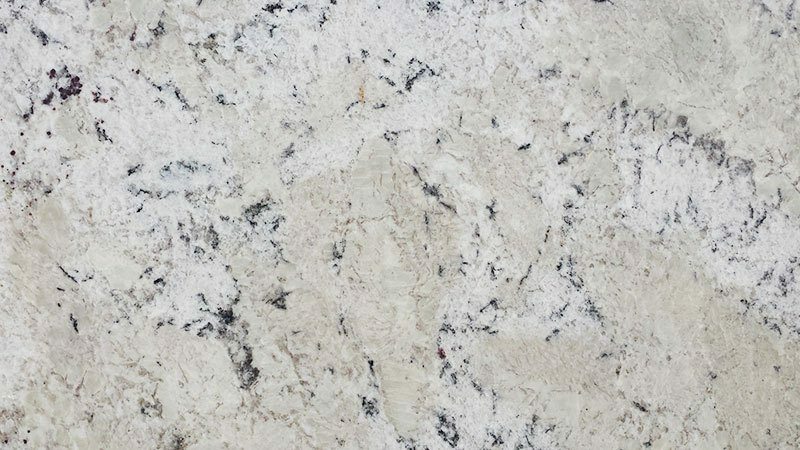 Give your bathroom or kitchen a new look with granite countertops or contact MC Granite Countertops to order a granite fireplace, fire pit and more. 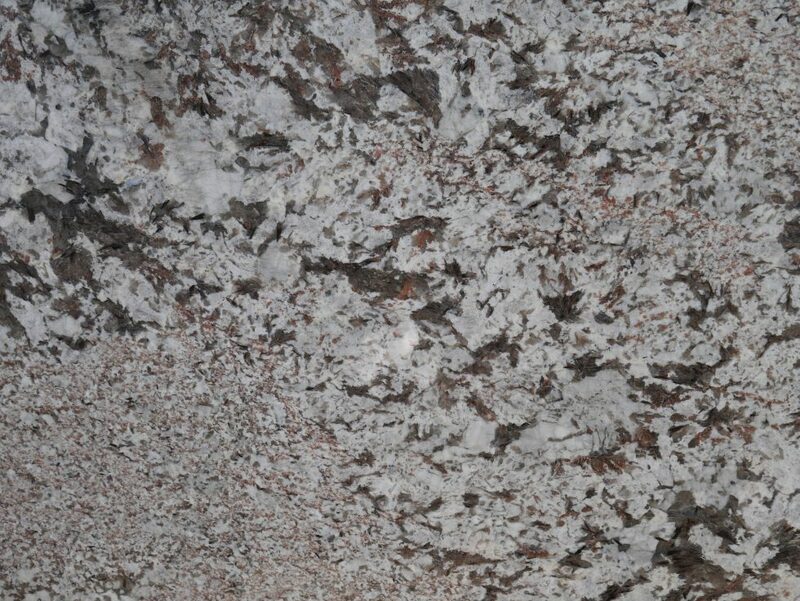 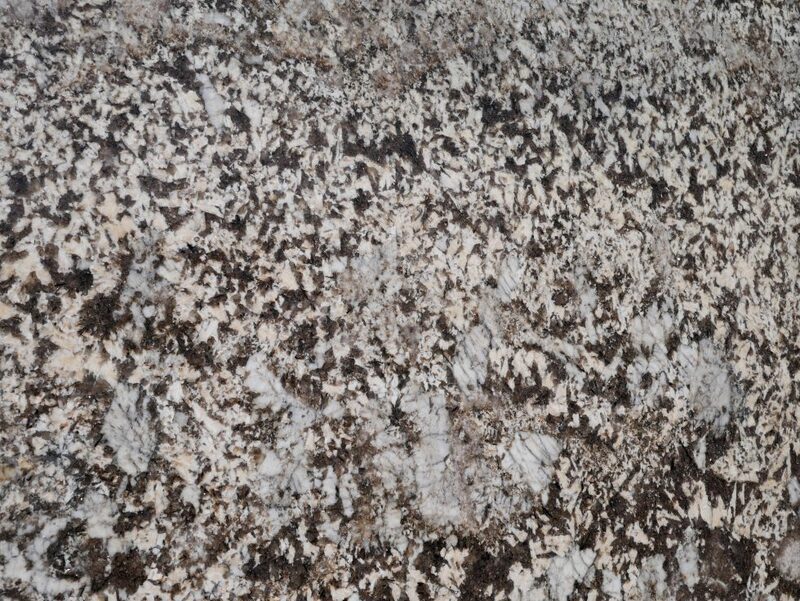 Order countertops in Dalton from MC Granite Countertops and call 770-833-8075 to get an estimate.